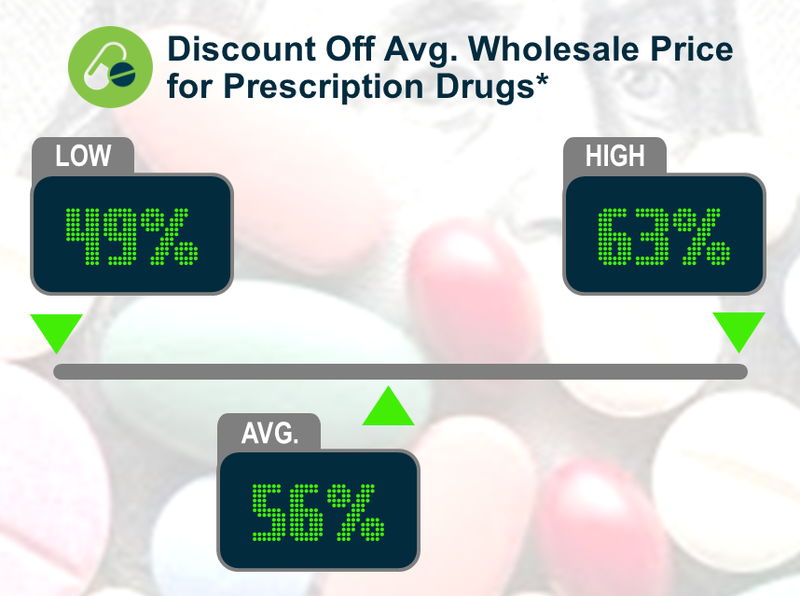 Prescription drug discounts are calculated by looking at the Average Wholesale Price (AWP) and the actual drug cost (sometimes called the “ingredient cost”). In looking at our employer data set, it is interesting to note very little correlation between higher discounts and lower per employee per year drug costs. This indicates the mix of drugs being dispensed, and other pricing games, are offsetting proposed and reported discounts. Another interesting insight gleaned from our tracking of Rx discounts is that the overall average discount percent has slowly been eroding in plans. Despite continued improvements in category-specific minimum discount guarantees from PBMs, drug mix is changing at a faster pace ― so more dollars are being spent in categories with lower discount percentages (such as specialty drugs). Knowing your Rx discount, the discount trend, and what factors are affecting the discount are essential to effective Rx management. How does your plan compare? Let us know if you would like to gain more insight into how to measure and manage your Rx discounts. *From Chelko Consulting Group’s proprietary database of employer results. “Keeping Score” is an ongoing series where we share findings from our work on employer-sponsored health plans, so you have the opportunity to compare how your plan is performing relative to others. We hope you find it beneficial. Because, after all, you can’t manage what you don’t measure.